Kutaisi was the ancient capital of Georgia, until 1125 AD, the city is located in the famous Kolkha valley with a cozy climate and full of attractions. 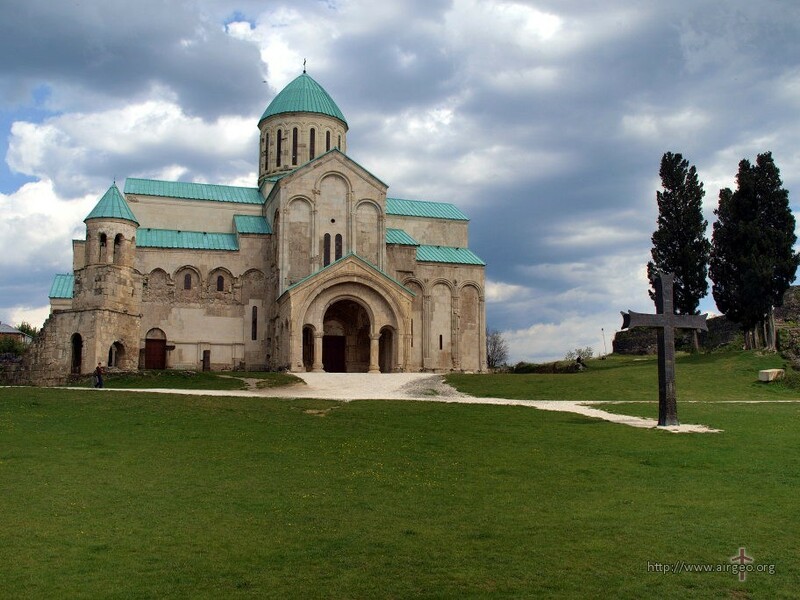 The history of Kutaisi is rich in events from epic battles to historical agreements. During the 24 centuries of existence, the city was captured, liberated, renamed, restored, abandoned and re-populated many times. In Georgian history there were periods of territorial integrity and periods of fragmentation during which the political status of Kutaisi also changed. 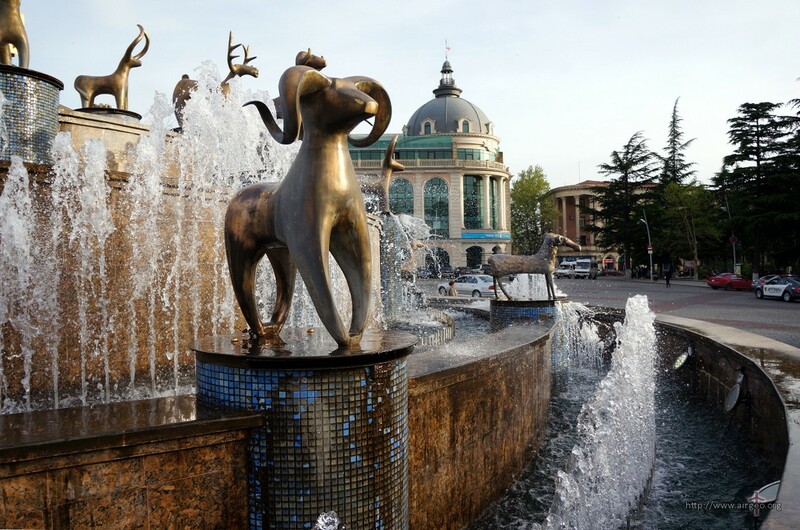 Georgia has always been the focus of attention of larger countries, and due to the fact that Kutaisi is located at the intersection of the main roads that can lead you to any point of the country, the role of this city is difficult to overestimate. In addition, one should not forget the fact that the famous “Silk Road” passed through Kutaisi due to which the culture and architecture of the city assimilated dozens of ancient peoples. As it was written earlier, Kutaisi is located in the center of Georgia, so you can get here in many different ways. If you recall the four basic elements, you can use any: By air you can get by plane, by water you can get through one of the ports, for example Batumi by ship, by land you can get by bus, car or bicycle and in this case we use just two elements of earth and fire. About five kilometers from the city is Kopitnari International Airport. In the center of the city built a large bus station. What I want to emphasize is that it is not difficult to get to Kutaisi. In Kutaisi, a lot of different housing for every taste. You can book a hotel of a premium class such as Hotel “King David”, and you can find a cheap hostel. For lovers of live communication there is a private sector. In any case, to book a hotel in Kutaisi is very simple. 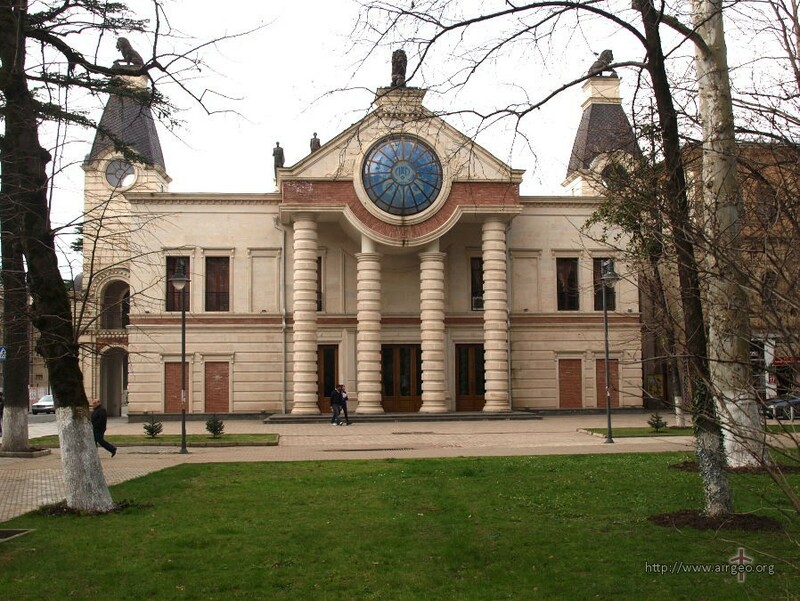 After you have arrived in Kutaisi, it is important to understand where to go and what to see. For a start, it is better to visit the Historical Museum, which contains exhibits of the rich cultural heritage of two millennia. Then you can go to the art gallery, there are two arguments in favor of this: 1. The gallery next to the museum, 2. In the gallery you can find really interesting pictures. Due to the rich historical heritage in the city there are dozens of churches built in various cultural and architectural styles, which gives them a completely unique individuality. First of all, you should pay attention to the Bagrati Cathedral, which rises above the city like an eagle’s nest. The cathedral was recently restored and restored to its original appearance. Here you can also find the ruins of a fortress that surrounded and defended the cathedral. If you climb the fortress wall, you can see at least three different churches with different architectural styles. Also, to see the wonderful architectural works it is worth going out of town. For example, the Gelati complex, which consists of a cathedral, a fortress and an academy, as well as the Motsameta monastery, built on top of a mountain and surrounded by a river. I must say that here you can have a nice picnic and swim. Then you can visit the natural reserve Sataplia, in which you can see the fossilized dinosaur footprints. If you want to diversify your evening, you can go to the Kutaisi Theater or the Opera. As a rule, quite good classical plays are staged there. If you are relaxing with children, then you will not be uninteresting to visit the amusement park, you can get there by car or by cable car. If you want to have fun at night, there are some really good night clubs (for example, “Suliko”), where you can enjoy live music and refreshments. If you want to try traditional cuisine and listen to Georgian national music, I can recommend the restaurant “Qalaquri” or “Samefo”.